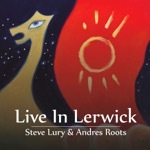 STEVE LURY & ANDRES ROOTS Live In Lerwick. 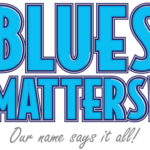 I have often been asked, mainly by classical and jazz buffs, why I like to listen to different artists take on Blues classics and I usually respond with something along the lines of “been to see Beethoven/Miles lately?” – it is all about how different artists interpret the material they are playing. I say this because all the tracks bar one on this set are covers of Blues classics and very, very close to the ‘standard’ versions of the songs. Lury is an excellent harmonica player and Andres Roots comes in with sweet slide while bassist Peeter Piik and Paul Archibald offer surprising fluidity in the engine room and their versions of Muddy Waters Gone To Main Street and You Can’t Lose What You Ain’t Never Had are delightful while Junior Wells, Sonny Boy Williamson and Robert Lockwood Jr. all get a decent workout. My only real concern regards Steve Lury’s vocals which are too clean, to ‘English’ and somehow the lack of roughness detracts from the songs – he has a nice voice but the music needs some accent. 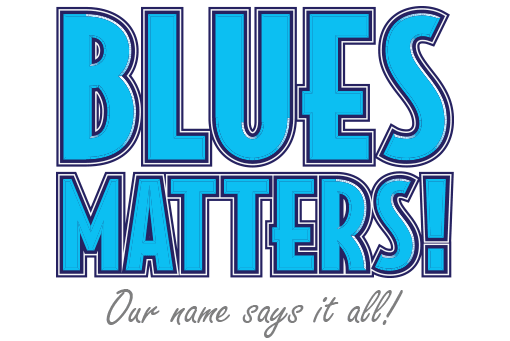 The real strength of these guys lies in the link between Roots’ slide and Lury’s harp and there seems to be an almost telepathic link between them which is unsurprising considering that they have been playing together for over eight year’s. The strongest number here is actually a number written by Roots, an instrumental called Build Me A Statue which features slow slide and howling harp over a throbbing bassline. The audience is reverential and appreciative of the performances and I can easily see how these guys can excite a room. Overall some excellent playing and grand treatment of the classics.